As a quite hot file extension, MP4 is widely used for saving media data and can be found in lots of places online or offline. While, how about the compatibility of MP4 files to Non-Linear Editing systems? In this article, we aim to outline the best MP4 and Pinnacle Studio 21/20/19/18 workflow. 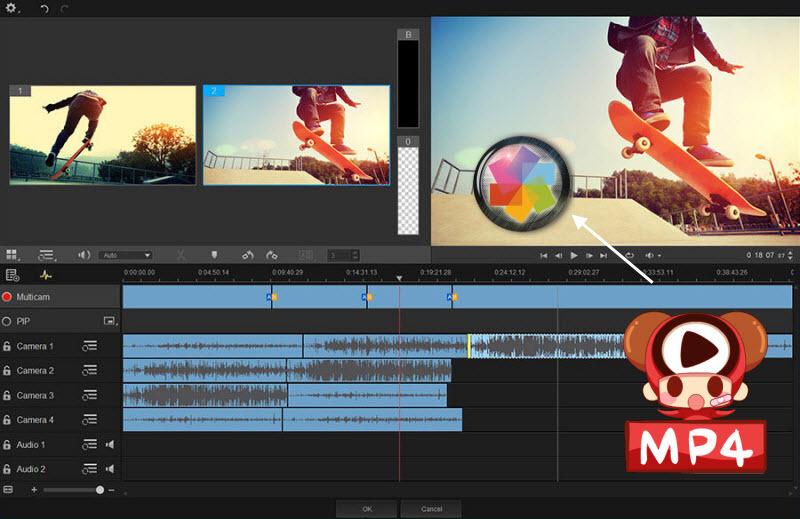 Pinnacle Studio is a popular video editing software which is used by over 13 million people. You can enjoy a faster way to capture, edit your video by starting with themed templates or editing on the 6-track timeline with lastest Pinnacle Studio 21.5 Standard/Plus/Ultimate. Powerful as it is, sometimes you will find it a painful experience to import MP4 files to Pinnacle Studio (the lastest Pinnacle Studio 21.5 included) for movie editing. Problems like "Pinnacle Studio won't open MP4 files" come up now and then. So what's the matter? If you are facing any relevant issues, read on to get the quick fix. Why fail to get MP4 files to work with Pinnacle Studio? Actually, this is due to the MP4 files codec: Pinnacle Studio prefer MPEG-4 codec instead of others. While, MP4 is a container file format which can contain data encoded using various compression and encoding schemes. If your MP4 files are not imported, it's possibly because of the codec used to create the MP4 file is not supported by Pinnacle Studio. How to solve the MP4 video codec and Pinnacle Studio incompatibility issue? If you want to use all kinds of MP4 files in Pinnacle Studio smoothly, the easy option would be converting the MP4 to an Pinnacle compatible format, like AVI, MPEG-2 or WMV in advance. Actually, it's not as difficult as you imagine. What you need is a just a common MP4 video converter like Dimo Video Converter Ultimate. It supports creating high quality AVI/MPG/WMV video for your Pinnacle Studio, no matter what's the format of your source video files. It can convert and compress almost any video including MP4, MKV, MOV, MTS, XAVC, XAVC S, MXF, etc. to seamlessly suit for Pinnacle Studio, Premiere Pro, Avid Media Composer, Windows Movie Maker, Sony Vegas Pro, PowerDirector, etc to satisfy your diverse editing demands. Plus, it comes with all regular video editing tools like Trim, Crop, Effect, Watermark, 3D creating, etc.. Now don't hesitate to download it and follow the step-by-step guide to transcode MP4 videos for editing in Pinnacle Studio smoothly. Run the best MP4 to Pinnacle Studio Converter, and click the "Add File" button to load MP4 videos. Added files can be previewed by clicking and you can take snapshots of your favorite video scenes using "Edit" button. This video converter offers optimized format preset for editors. To edit MP4 files in Pinnacle Studio 21/20/19/18 without problem, "Editor > Adobe Premiere/Sony Vegas" should be one of the suitable output formats. Or click "Select Format" menu firstly and then follow "Format > Video" or "Format > HD Video" to set AVI (HD) as output, which seems to be the best one due to the great video quality but small size. Of course, MPG, WMV are also the proper formats for Pinnacle. Click "Start" button to start MP4 to Pinnacle Studio conversion. Once the conversion is finished you can click "Open" button to get the output files for importing to Pinnacle via its "Import video" option. And now you are ready to open and edit MP4 files with Pinnacle Studio 21/20/19/18 effortlessly. The converter works on Windows 10, Windows 8.1/8, Windows 7, Vista, etc. When it comes to exporting your videos from Pinnacle Studio without any quality loss you should first export to AVI. This ensures you that the quality remains the same. After that, all you need to do is to save the AVI file to your computer and open the Pinnacle to MP4 Converter above to do AVI to MP4 conversion. This program directly provides users with the optimized "MP4" output format. You just need to select it with one click and then this app can do the rest thing for you. The conversion speed is ultrafast and the output quality is wonderful. Best of all, just like Pinnacle Studio 21.5 Ultimate, it is able to output H.265 codec. What's more, if you would like to view or backup edited videos, Dimo Video Converter Ultimate will help you share edited videos on mobile devices for watching everywhere and convert them to ISO for storage. In a word, you shouldn't panic if you can't import or export to MP4 in Pinnacle Studio. 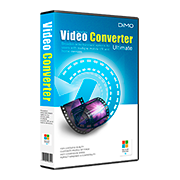 Dimo Video Converter Ultimate can help you convert the files you need from any video format you want to Pinnacle Studio, removing all the hassle and worries, as well as improving your workflow. 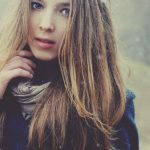 It brings a lot of benefits for any person that needs video editing, so go ahead and use it right away if you need such capabilities. BDmate - Digitize Blu-ray to Pinnacle Studio compatible video formats, AVI, MPG, WMV, etc. DVDmate - 1:1 copy DVD movie to AVI, MPG, WMV and other Pinnacle Studio supported format without DVD drive. Videomate - Transcode SD/HD/4K videos to native editing format for Pinnacle Studio.